Texas Bluebonnets are the Official State Flower of Texas. They are an annual and have a hard, thick coated seed. 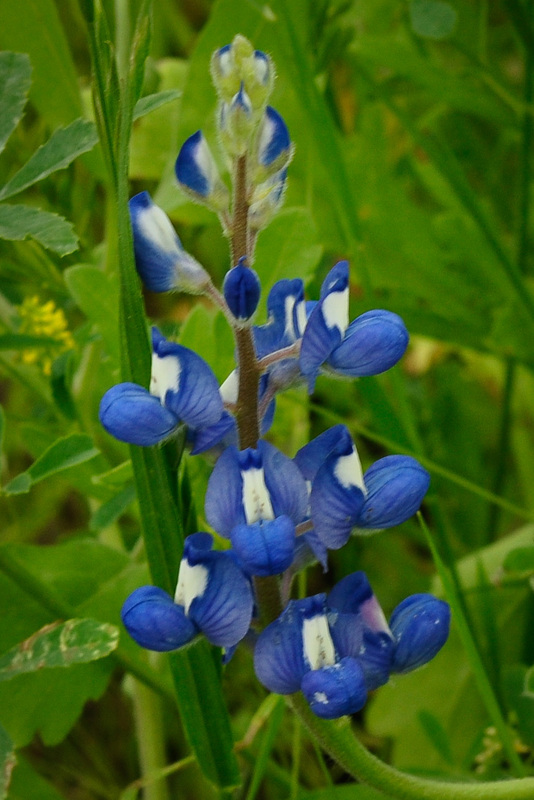 The best time to plant bluebonnets is in the fall, between September and November. They will germinate then stop growing during the cool season, then come spring time they will fully grow out and produce a flower.